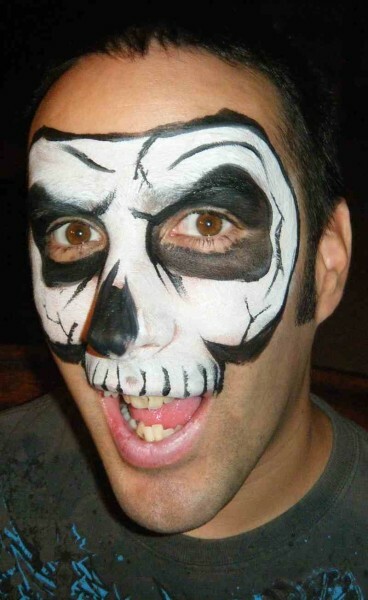 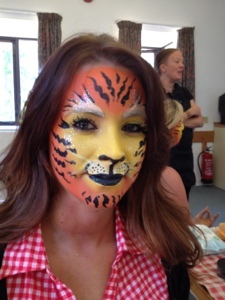 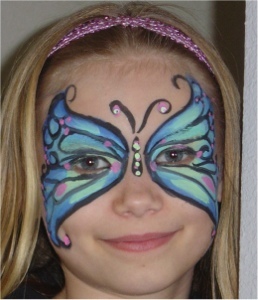 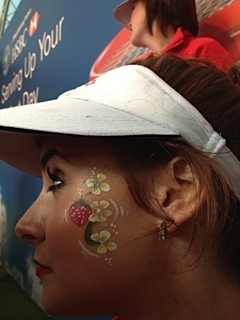 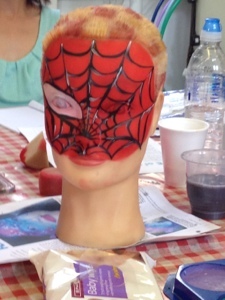 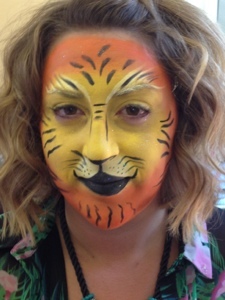 We offer face painting for child’s parties, events, fancy dress and also body painting. 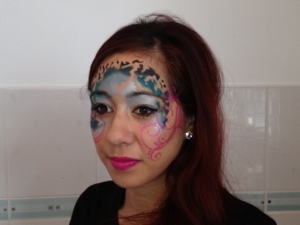 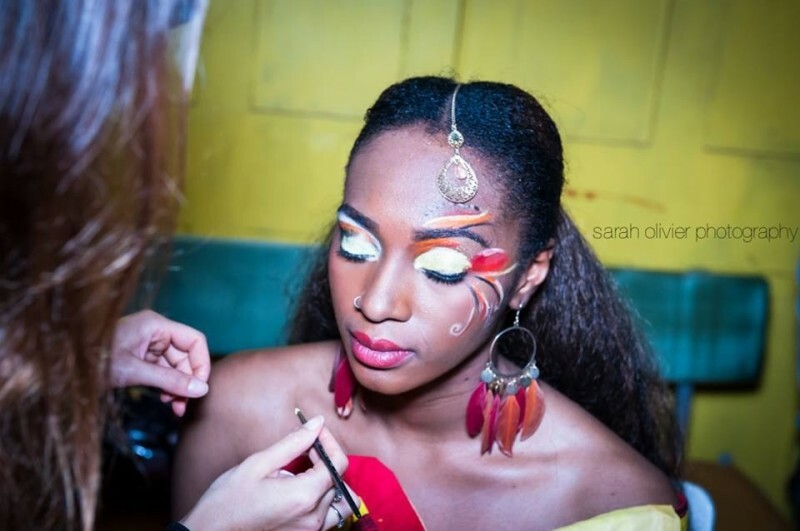 Alicia has done various courses in face painting at Follies face painting school also done a lot of body contouring for events and fashion shows. 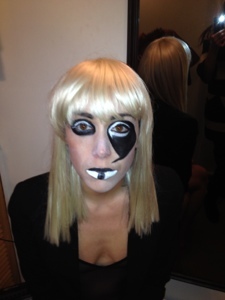 Alicia is CRB checked and can provide references.